Breathtaking Hanseatic charm in our medieval capital Tallinn and in other old Hansa towns, large areas of almost virgin nature –pine forests, deserted sandy beaches, bogs and wetlands, which have nearly disappeared from the rest of Europe, big and small islands with wooden windmills and juniper fields – that’s all just some of the attractions of Estonia, the northernmost of three Baltic Countries, lying around the Baltic Sea cost. Due to Estonia’s strategic location as a link between East and West, it’s stirring history has come through the ages of rapacious kings and conquerors. Russian Orthodox onion domes, Swedish named villages and towns, German manors and Danish castles – the influence of many different invaders upon Estonia’s ancient culture are what make this Baltic country so unique. Modern Estonia is developing fast and changes in every aspect of economical and social life have been taking place during past years. 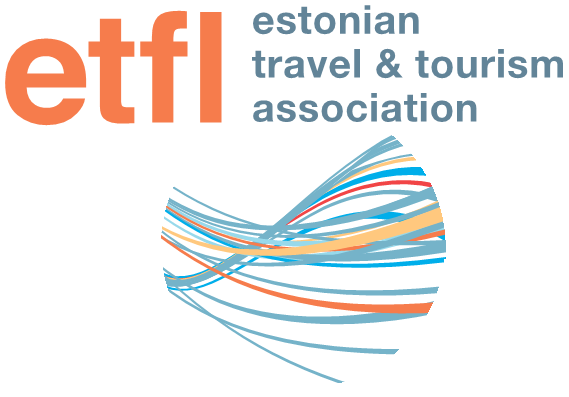 The Estonian travel industry as other fields of economy has seen remarkable improvements since independence. Already now new comfortable hotels, cosy and nice restaurants, friendly and qualified guides and hostesses and attentive service, all at very affordable prices, are there for an increasing number of visitors. Kilometres of winding cobblestone streets, red roofs, watchtowers in the Old City walls that surrounds the Old Town, a whole storybook of medieval houses - that’s all Tallinn, one of the oldest cities of Northern Europe. This rich medieval town was forgotten for 50 years in the Soviet times and now, more than ever, Tallinn is attracting tourists to discover the spirit of old medieval times. Don’t miss the Tallinn’s famous Gothic Town Hall and the lively Town Hall square, the heart of the Old City with outdoor cafés, shops and never-ending activity. Wandering on the original medieval street network, discover hidden courtyards, churches, Hanseatic period guild and citizen’s houses.